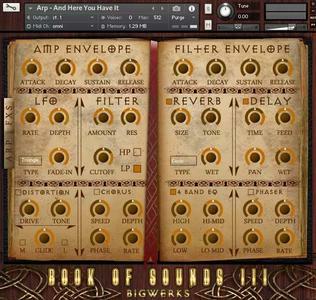 B.O.S III has over 300 cutting-edge instruments (17 categories) and an easy to use & intuitive interface which makes tweaking sounds and adding fx simple to do. With a large variety of high quality sounds B.O.S III makes it easy to create your own wave of music for any genre from trap, hip hop, laid back beats, and much more. 808s, arps, bass, bells, brass, choirs, cinematic drones, fx, guitars. Hits, pads, piano/organ, plucks, strings/harp, synth keys. Synth leads, vox & drumkit. Amp envelope, filter envelope, lfo, filter, custom reverb. Delay, distortion, phaser, EQ, chorus & arpeggiator.